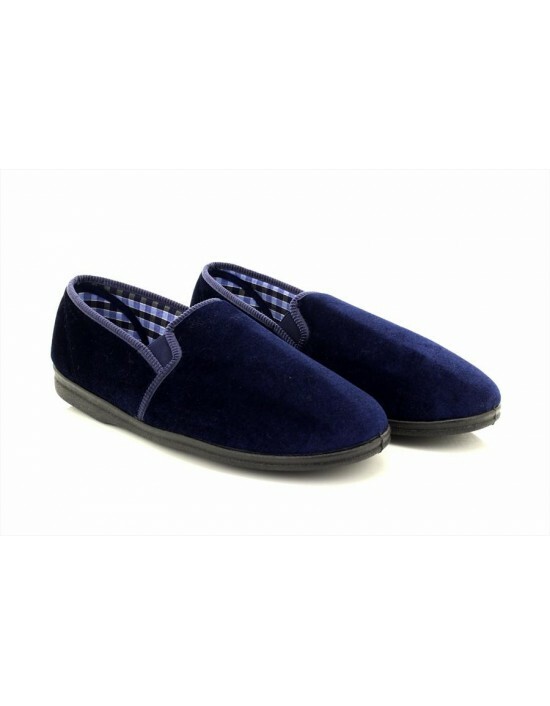 Step into comfort and style in these Mokkers British Gordon Leather Moccasin Slippers. FREE Delivery! 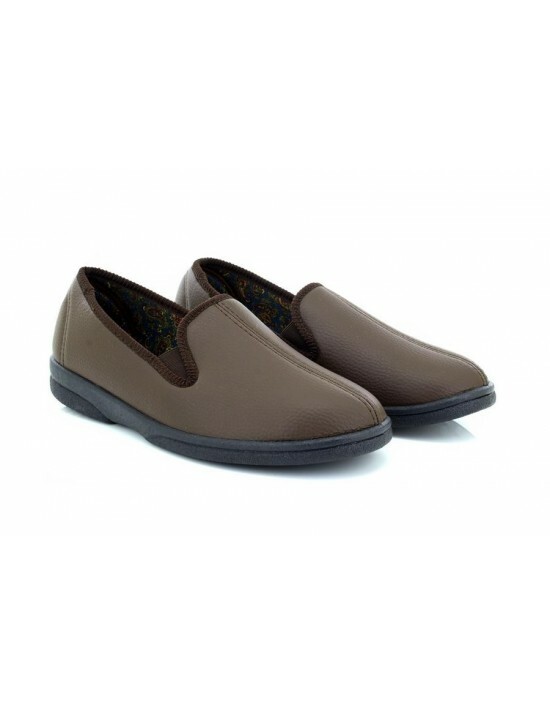 Sleepers, Brown Grain PU, Faux Leather Slippers. FREE Delivery! 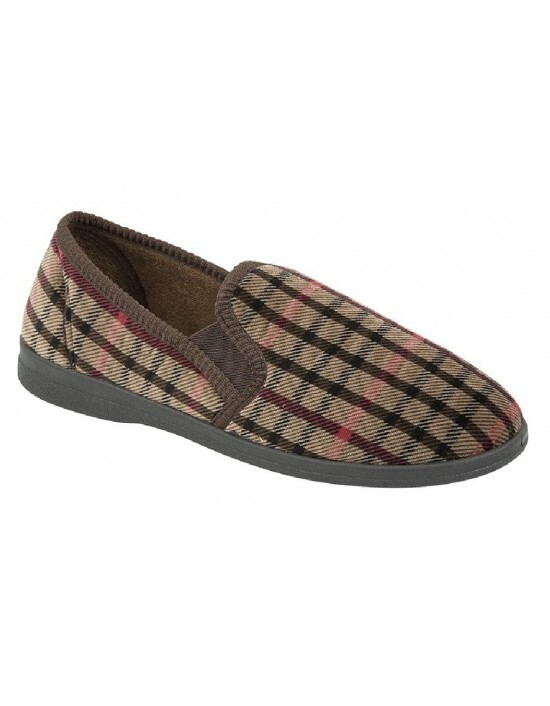 Sleepers, Brown Check Velour,Famous Checked Print Slipper. FREE Delivery! 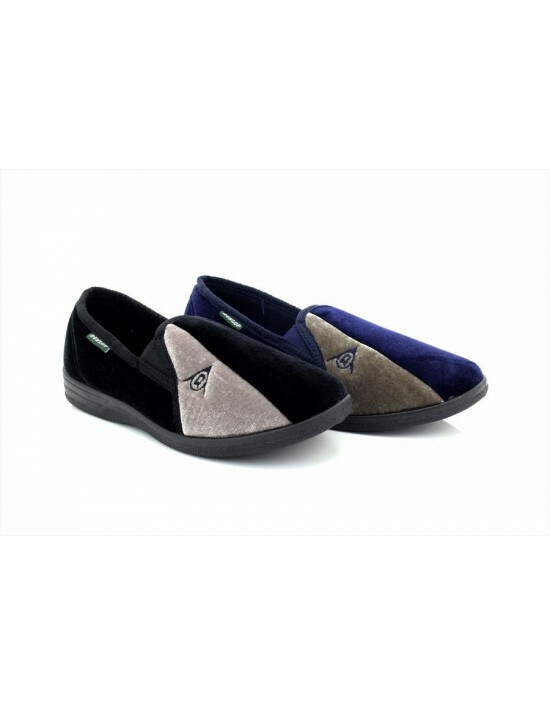 Zedzzz, Navy Blue/Grey & Black Velour, Textile. FREE Delivery! Sleepers, Burgundy,Navy,Black Velour, Textile.Machine Washable. FREE Delivery! 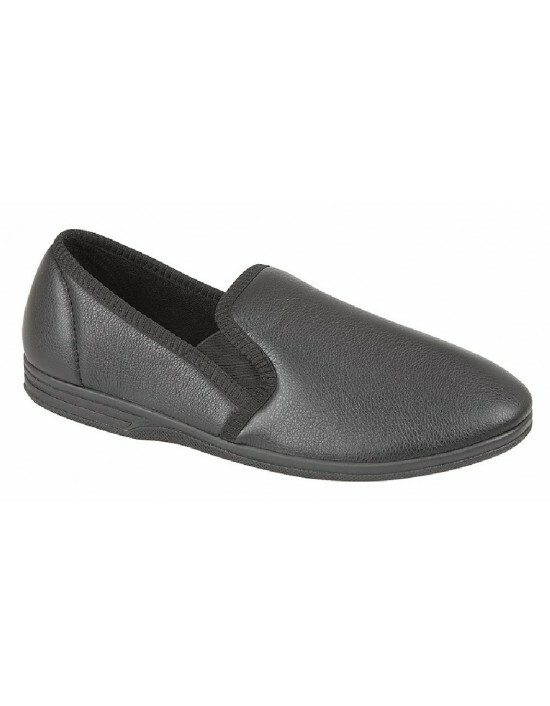 Zedzzz, Black&Brown Grain PU, Indoor Slippers. FREE Delivery! 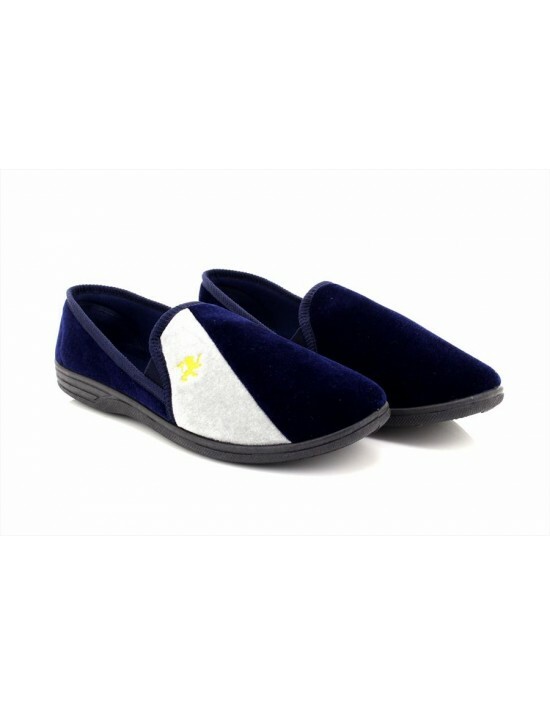 Zedzzz, Navy Blue/Grey.Striped Slippers. FREE Delivery! 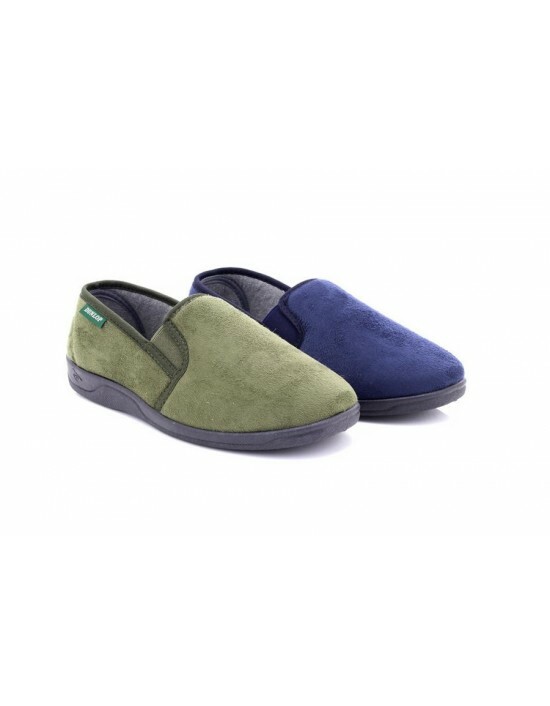 Dunlop, Navy,Olive Imit.Suede,Indoor Full Slippers Velour. FREE Delivery!